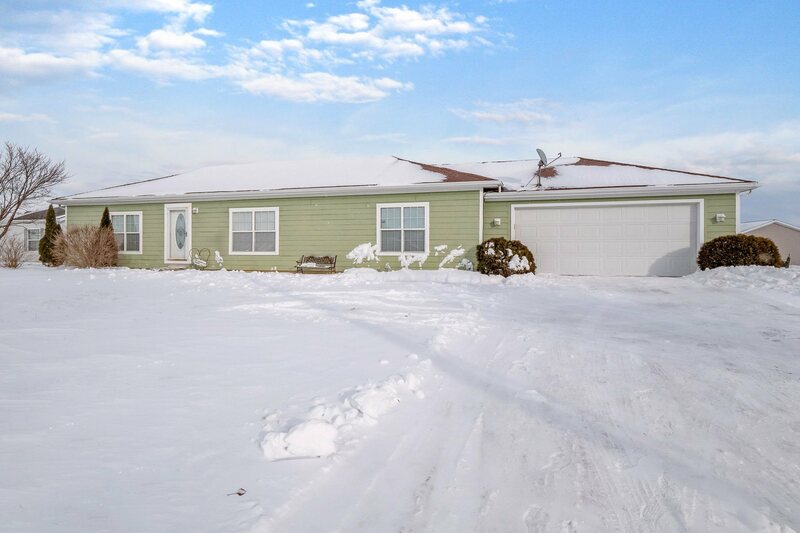 This beautiful well-maintained intelligently designed ranch on the northern side of Garrett Indiana will be gone fast so please schedule to view this home while you still can. You won't find many homes at this price with two full bathrooms that have been professionally remodeled. Keep your children and animals safe with a privacy fence that stretches along a backyard that is almost a full acre. Enjoy a cool drink this summer on your new deck by the recently installed pool that your friends and family will love. If your family needs more space you can double the size of a home with a full basement ready to be turned into an amazing living area which would double the size of the home. Don't miss your chance to view this home before it's sold!